Stepes delivers human quality translation services when and where you need them, all from your smartphone. In case you haven’t noticed we live in a global economy with a catch, we are all connected but, we can’t understand each other across thousands of spoken languages. This is what makes Stepes’ mobile powered quality human translation service a game changer in that it allows anyone to grow their business globally. Like Uber, Stepes is powered by smartphones and peer-to-peer networks. Simply download the Stepes human translation app and you are ready to get what you need translated, on-demand. 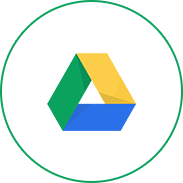 You can easily select your documents from your Google Drive, Microsoft OneDrive, Box, and Dropbox or simply enter text to be translated, and human translators are immediately assigned to your project. 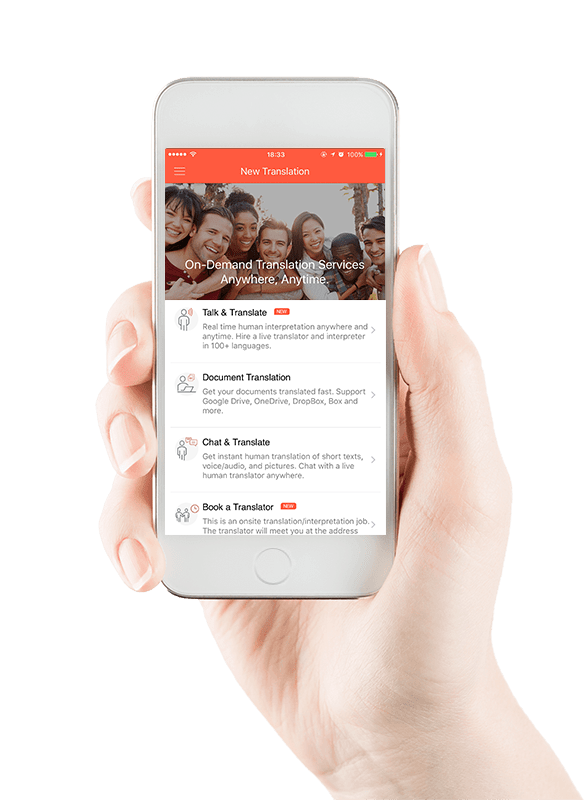 You can also keep track of the translation progress from your smartphone or mobile device and then download your translated files with the click of a button. When you place a translation request, Stepes instantly notifies our linguists with matching language(s) and subject expertise on their mobile devices. This instant mobile notification capability changes the way the translation industry services its customers. Unlike traditional translation services that take a long time (hours and days) to translate even the simplest request, Stepes can turnaround translation of short texts in minutes, offering true real-time translation solutions the digital economy desperately needs. Stepes provides live human interpretation when and where you need it all from your smartphone. Next time you travel overseas or need language support for your international business conference calls, download the Stepes app and begin enjoying live human interpretation services anywhere and anytime. 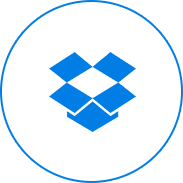 Stepes is an online translation management system for automatic and instant project quotation, progress tracking, and translation review, as well invoice/payment management. Furthermore, Stepes allows the customer to rate their translator for each translation project in a completely transparent manner – like Uber. For the first time, there is a translation service that customers can rate linguistic performance for every project. After each project, the customer has a chance to assign a star rating for each translator, consistent with the rating economy. Therefore, only the best translators are used to serve all of your future translation needs. This is where Stepes really excels. Stepes is a mobile-based translation ecosystem that allows a large number of linguists to translate simultaneously for the same project, anywhere and anytime, all from their smartphone. This is ideal for digital content that is continuously generated around the clock in today’s hyper-driven economy, providing both translation quality and fast turnaround. Stepes supports multiple machine translation (MT) engines from Google Translate and Microsoft Translator to 3rd party custom MT solutions for flexibility and security. Stepes’ mobile powered MT post-editing capabilities allow large scale linguistic review efforts for today’s big translation requirements. Stepes is light and easy on the front end but heavy on the back end to deliver an exceptional user experience and translation efficiency. Stepes supports translation memory (TM) leverage based on projects and customers. It’s compatible with TMX, bilingual string tables in Excel, and customized XML formats. Stepes supports terminology management right out of the box. In fact, Stepes came from the development of TermWiki, which is the largest cloud-based terminology management platform in the world. 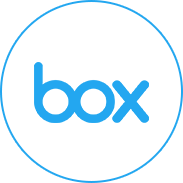 With TermWiki Pro, we support all standard terminology data formats such as TBX, XLIFF, and MultiTerm. 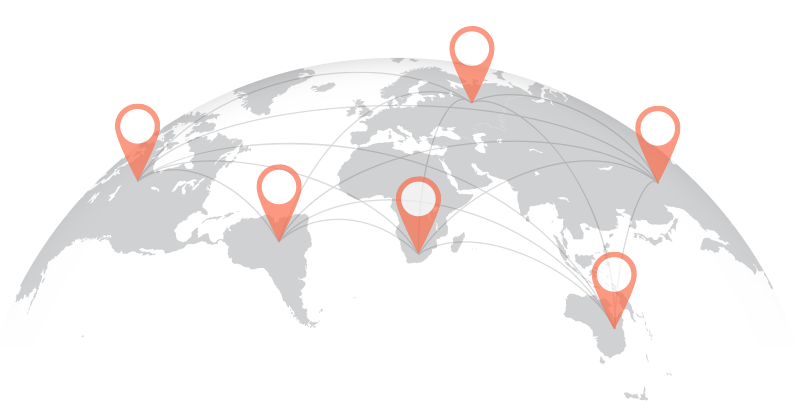 Stepes revolutionizes translation so it catches up to the 21st century economy and is finally able to deliver translation services that meet global demand. The world now has 7.5 billion people, speaking some 6,500 languages. How do we communicate? How do we understand each other? Stepes provides perfect Big Translation solutions!